On Thursday, September 21st, during his Independence Day address, the Prime Minister of Belize, Right Honourable Dean Barrow announced that the Petrocaribe Program will start back up next month. 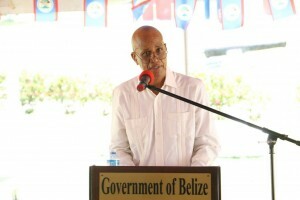 The program, through which Belize had been purchasing fuel from Venezuela under conditions of preferential payments, was suspended on Thursday, September 14th, due to ‘unreliability.’ This prompted a high-level delegation from the South American country to visit Belize on Monday, September 18 th, where new arrangements were made to continue the program. The economic and civil instability in Venezuela has been escalating in recent years, fueled by the country’s Opposition accusations that current President Ricardo Maduro intends to install a dictatorship in that country. Such social unrest brought an economic crisis in the Bolivarian nation that has led to high food prices and a lack of basic goods. Due to these ongoing issues, fuel deliveries to Belize were delayed on several occasions. Thus, the Government of Belize, through the Alba Petrocaribe Belize Energy Limited (APBEL) suspended the importation of fuel from Petroleros de Venezuela S.A (PDVSA). This inconvenience forced distributors in Belize to find an alternative source of fuel. In late August, Hurricane Harvey devastated oil refineries in Houston, Texas USA from where Belize also obtains fuel, resorting in the need to truck in fuel containers from El Salvador. 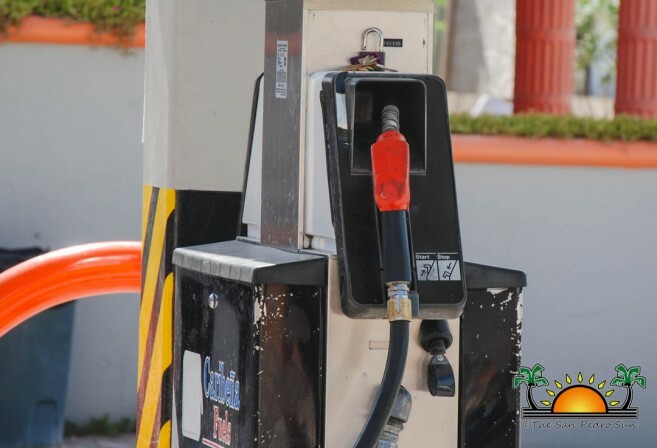 These alternate solutions have come at an additional cost, rocketing fuel prices at the pumps in Belize. In August and September, those prices increased four times to levels never seen before. On Friday, September 22nd, premium gasoline prices rocketed to almost $12 a gallon. 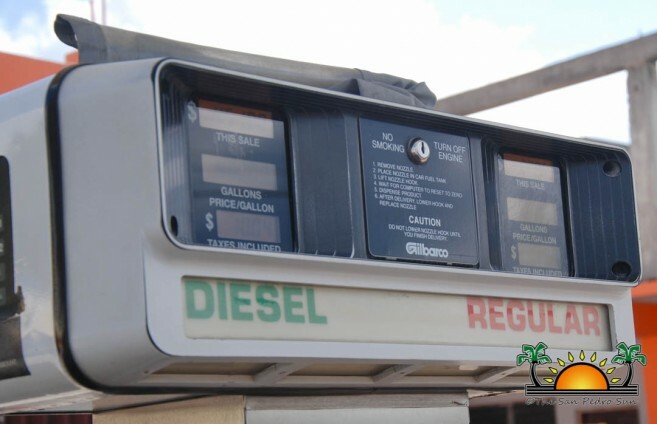 Diesel saw an increase of 37 cents, bringing the new price to $9.63 per gallon, and regular gasoline went up by 92 cents, totaling $11.13 per gallon. On the heels of the apparent fuel crisis in Belize, a delegation sent by President Maduro met on Monday with personnel from APBEL, and then on Tuesday, September 19th with Prime Minister Barrow. The meeting was very productive and according to Barrow, Petrocaribe will be ‘rolling’ once more. “The Venezuelan government has offered new arrangements, and so the program will be re-starting next month. At the meeting I held with them on Tuesday, we agreed to new arrangements that guarantee reliability of supply and the filling of all our fuel order by Venezuela,” said Barrow. He reiterated that the increases in the pump price were not driven by an increase in import duties or excise taxes, which are fixed, and which have not changed since the beginning of the Government’s financial year in April of this year. In a press release issued on Wednesday, September 27th, the Government explained that in recent negotiations with the high-level delegation from Venezuela, Belize was assured that PDVSA is now in a position to resume deliveries to fully satisfy the country's demand. 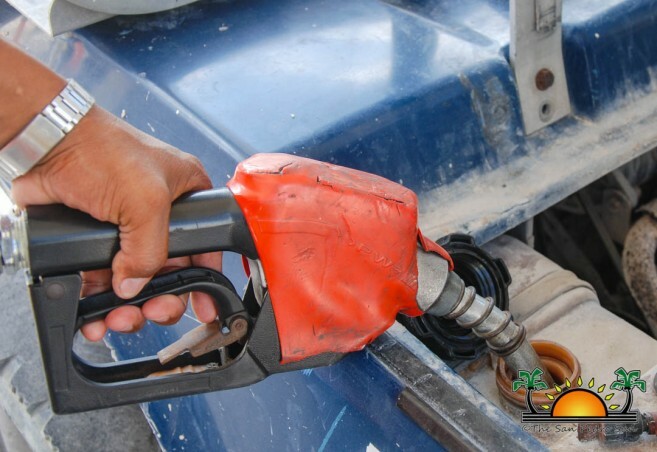 The release further explains that as a result, prices at the fuel pumps should moderate beginning with the next shipment of fuel expected to arrive in Belize by the middle of next month. “While it is too early to say precisely the extent of the expected price reduction, Government is confident that prices will moderate in the weeks ahead,” the official note ended. In the meantime, the alternate supply of fuel to Belize is expected to remain uninterrupted. In San Pedro Town, the situation is different from the rest of the country since fuel, as other goods, must be freighted to the island. As such, the fuel prices on Ambergris Caye are slightly higher than those on the mainland. Many motorists say they are glad they mostly use regular gasoline and diesel; however, taxi drivers and business operators are feeling the pinch, saying it is forcing them to alter the prices for their services. 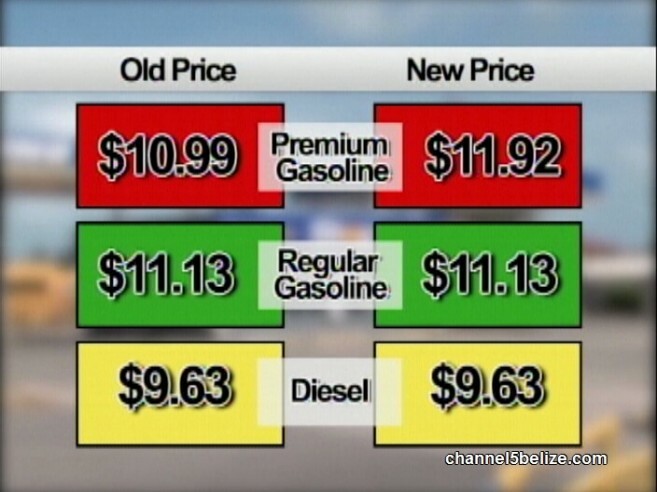 After the increase, a gallon of regular gasoline on the island is now $11.54, while diesel is $10.04. Some taxi operators on the island have had to apply an increase in their fares. Many stated that they have been in the trade for many years, and are aware that changes like these are inevitable. “We have no control over fuel prices. We just have to continue working and providing our service to t he island residents,” said one operator. A few business operators also told The San Pedro Sun that prices for thei r goods will also experience an increase due to the additional cost expected from the barge company. Caribbean Depot, which offers barging services from the mainland to the island, says it has been affected by the increase in fuel prices as well. The company stated that until the moderation of price takes place, new freight prices are in the process of discussion, and the increase will be revealed in the upcoming days. As many businesses continue to report changes in their day to day business activities, they are still not optimistic with the news that Petrocaribe is coming back. While they hope that a reduction in prices is coming, until they see the promised change in October, their new fares for their services will not change.